John Geddes was a professional cyclist from Liverpool who excelled in his sport. He was a member of 10 professional teams in his illustrious career, reaching his pinnacle at the 1956 Olympics in Melbourne, winning a bronze medal in the team pursuit on the track. His achievements didn't stop there. He won numerous stages in national and world championships and he also won multiple stage victories on the UK Milk race. Upon the completion of his professional career, John had a long standing ambition to get the general public 'on their bikes'. 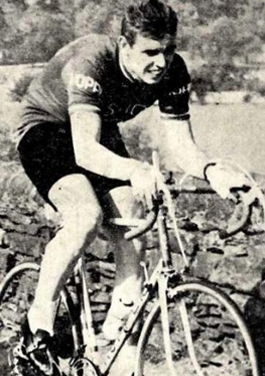 In 1978 he opened his first shop in Widnes, Cheshire, supplying amateur and professional cyclists with the equipment that they needed at affordable prices. The name John Geddes Cycles grew in reputation, giving honest, reliable advice for all grades of cyclist. His glowing reputation lives on to this day. Although John has now taken a well earned rest from the day-to-day running of the business, his name still has a great standing in the cycling community. His shop in Widnes is now accompanied by a sister shop in Whiston. 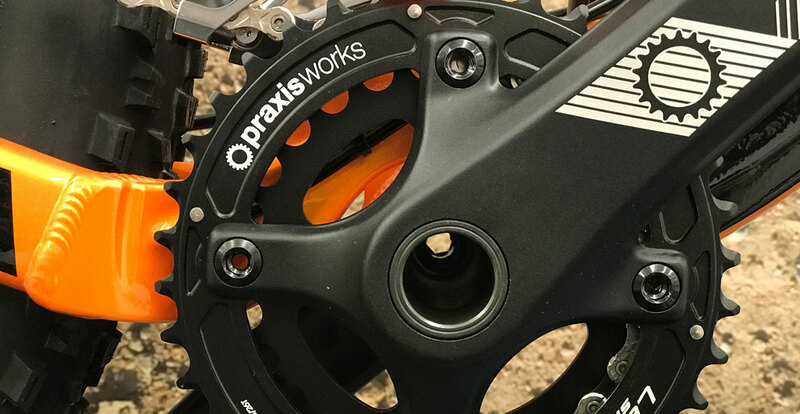 Both shops still uphold his high standards of providing the great advice, repairs by professionals and a huge range of entry level and professional cycles. 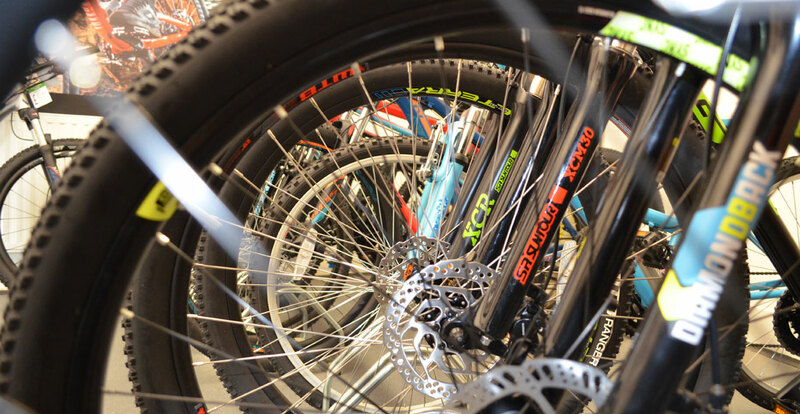 Both showrooms now host a huge range of road, mountain, hybrid, e-bikes and kids cycles, plus a growing range of scooters. 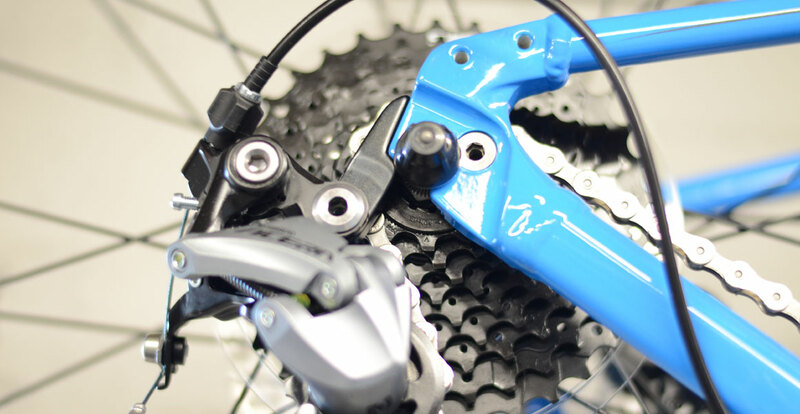 John Geddes is still THE name to trust, whether you are new to cycling or a pro like John. 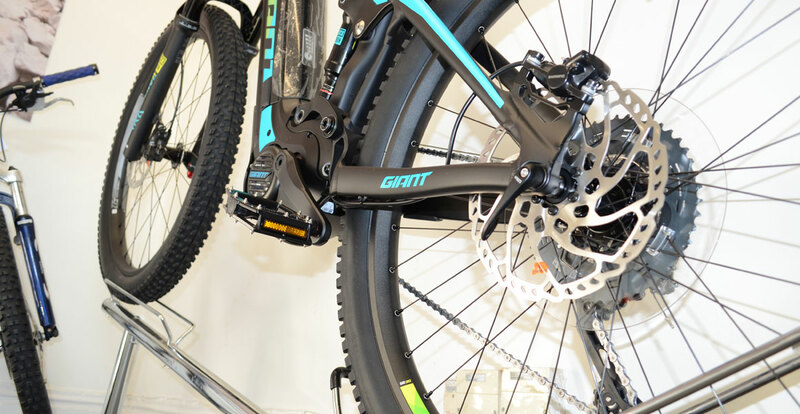 Browse our site for the most up to date range of cycles around. 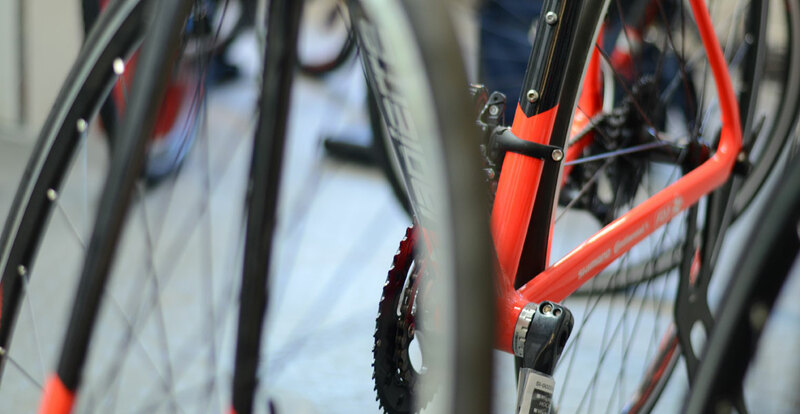 We cater for all ages, and with the range of cycle schemes that we're enrolled with, and interest free credit available, there's no better time to come along for an informal chat about how you'd like to GET ON YOUR BIKE!